Bellegarde issued the statement Thursday morning. An AFN official said Bellegarde’s support for the NDP’s platform is not an official endorsement of the party. Mulcair unveiled his party’s platform on Indigenous issues Wednesday during an AFN hosted forum in Enoch, Alta. The AFN invited all federal party leaders to the event, but Mulcair was the only one to show up. Mulcair announced an NDP government would invest $1.8 billion over four years into core K-12 First Nation education which would grow to $4.8 billion over eight years. 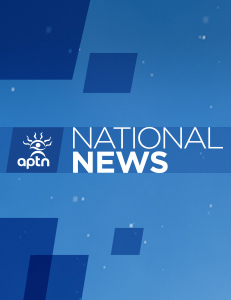 Bellegarde’s statement praised the NDP’s platform for its promises to create a cabinet committee on Indigenous issues, call an inquiry into murdered and missing Indigenous women in 100 days and invest $68 million in Indigenous languages. This is the first time in the election where Bellegarde has singled out a party for their platform on Indigenous issues.